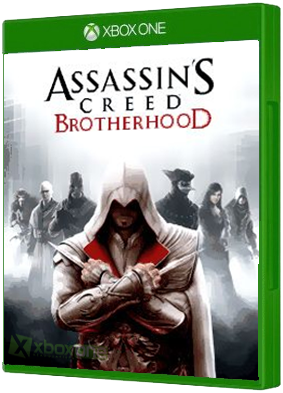 Ubisoft Montreal (French: Ubisoft Montreal) is a Canadian video game developer owned by French publisher Ubisoft. 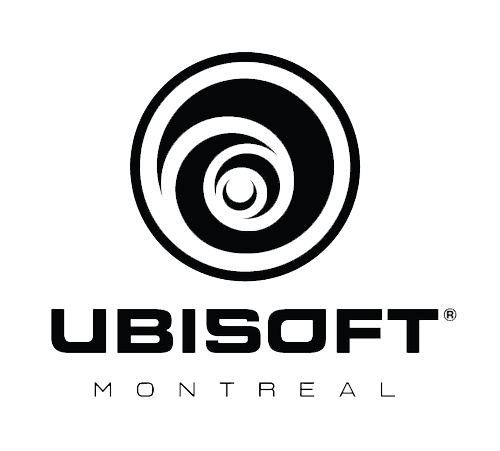 Ubisoft's North American studio is located in Montreal, Quebec. 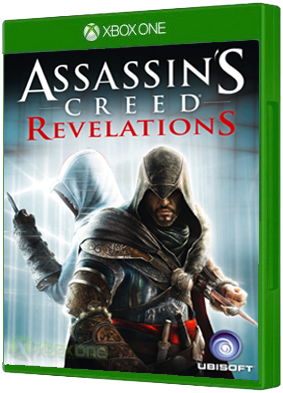 Founded as a subsidiary of Ubisoft in 1997, initially developing low-profile projects, the studio is now one of the largest in the world, with over 2,100 employees. 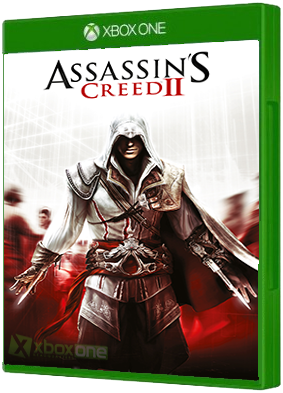 Ubisoft is responsible for developing, among others, games in the Prince of Persia and Assassin's Creed series, as well as those in the Tom Clancy franchise. Be ready to ignite the Revolution one more time. 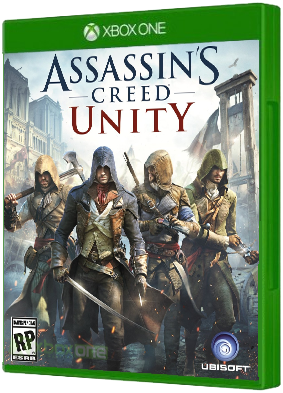 Assassin's Creed Unity will be exclusive to Next Gen and PC. 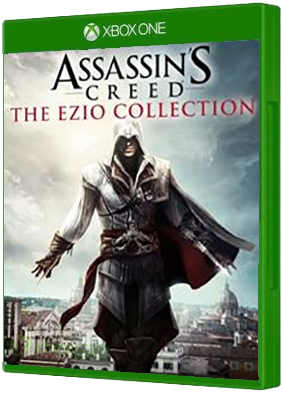 Set amidst the chaos of 18th Century Paris, Arno, a young Master Assassin, will embark on an extraordinary journey to expose the true pow.. 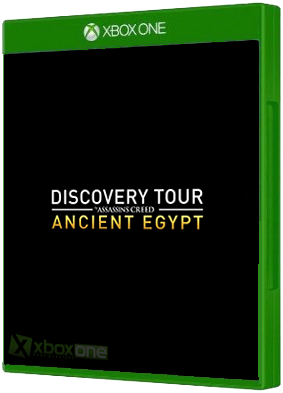 Discovery Tour by Assassin's Creed: Ancient Egypt is now available as a free update for Assassin's Creed Origins owners (or as a standalone purchase for $19.99 on PC), giving players the option to experience its sprawling, Ancient Egyptian open world.. The Curse of the Pharaohs DLC is coming to Assassin's Creed Origins on 13th March. 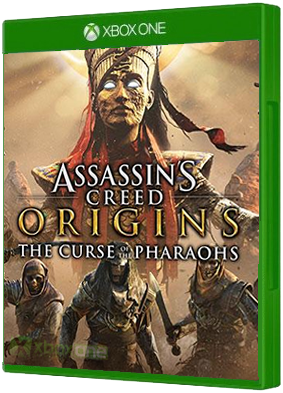 Curse of the Pharaohs, the third major expansion for Assassin's Creed Origins, takes Bayek to find a mysterious artifact in Thebes, where he immediately runs into much..
Make history as the legendary Master Assassin, Ezio Auditore da Firenze, in this compelling collection including Assassin’s Creed 2, Assassin’s Creed Brotherhood and Assassin’s Creed Revelations acclaimed single-player campaigns plus all DLCs, ..
Re-experience Far Cry 3 Classic Edition. 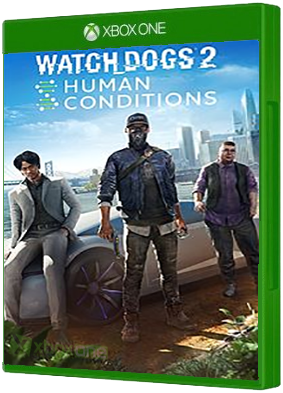 Create your own adventure in a single-player, open-world island of danger and discovery as you journey through the dark side of humanity. As you embark on a quest to rescue your friends, you realize that th.. 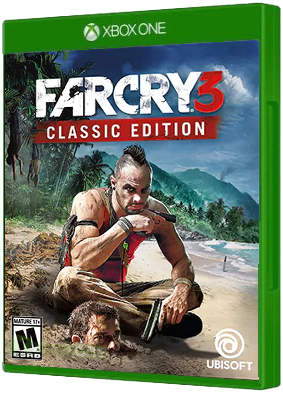 Taking a sharp turn away from the lush island jungles of the top-rated Far Cry 3, Far Cry 4 is set in Kyrat, an untamed region currently ruled by a despotic self-appointed king. But don’t be lulled into a false sense of security by the achingly bea.. 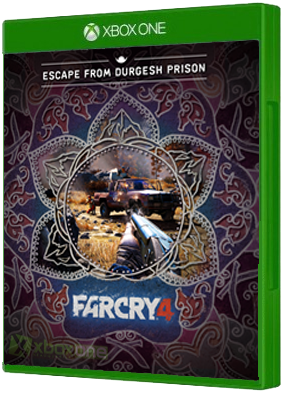 In Escape from Durgesh Prison, Ajay and Hurk wake up after being captured, tortured and stripped of their weapons in Yuma’s prison. 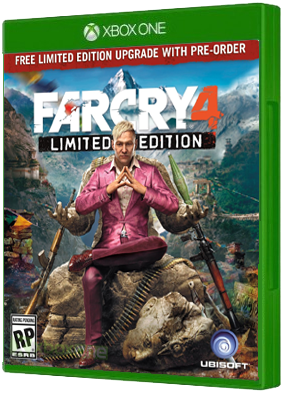 Thrown in the dangerous world of Kyrat without anything to defend themselves, players will complete a series of chal.. Team up as Rakshasa or Golden Path and control a series of neutral locations across Kyrat’s countryside to protect them from being overrun by your opponents. 4 maps and 1 new PvP mode included. .. 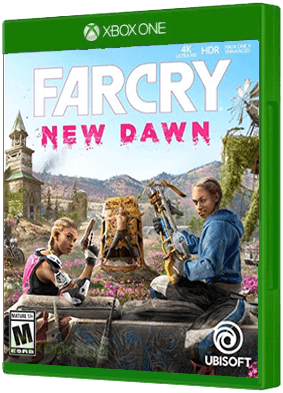 Dive into a transformed, vibrant, post-apocalyptic Hope County, Montana, 17 years after a global nuclear catastrophe. 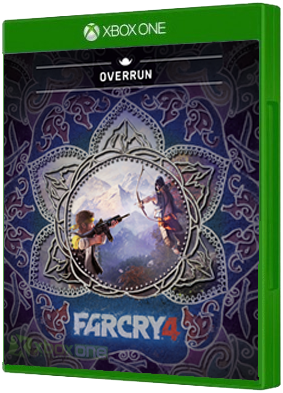 Lead the fight against the Highwaymen as they seek to take over the last remaining resources in the latest installment of Far Cry. 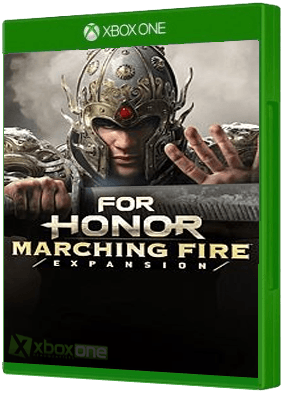 ..
Third-person melee fighting game from Ubisoft featuring Vikings, Knights & Samurai, coming out February 14th, 2017 on PS4, Xbox One and PC. 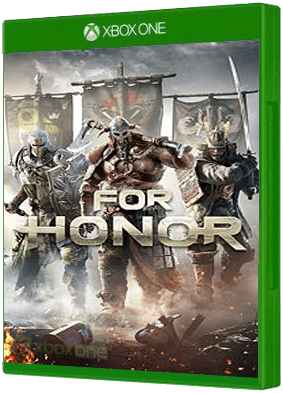 Enter the chaos of a raging war as a bold knight, brutal viking, or mysterious samurai, three of the greate.. 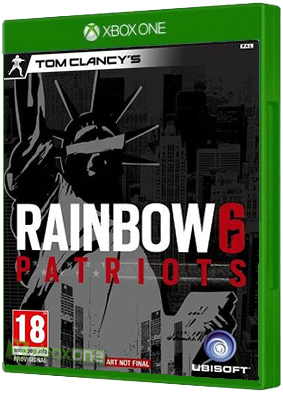 In Rainbow Six Patriots (R6P), all the team play, tactics, and realism that fans of the series love have been coupled with an exciting new narrative direction. 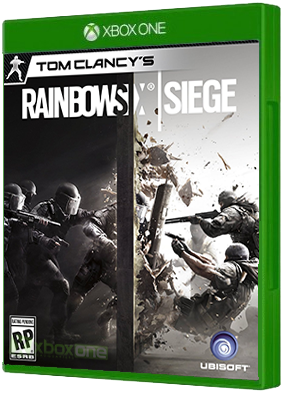 This adds an unprecedented level of humanity that will make Rainbow 6 Patriots an extremel..
Rainbow Six Siege is the upcoming installment of the acclaimed first-person shooter franchise developed by the renowned Ubisoft Montreal studio for the new generation of consoles and PC. 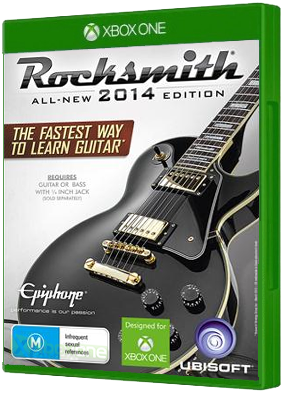 Inspired by the reality of counter terrorist operatives acr..
Rocksmith 2014 Edition is the fastest way to learn guitar. Plug in any real guitar or bass and join over 1 million people who have learned with the award-winning Rocksmith method. This official sequel is bigger, better, and faster than ever. Rebuilt .. Tired of going to the gym and repeating the same boring workout routine? Good news – getting fit just got fun. 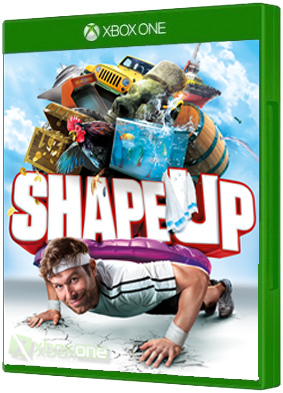 Introducing Shape Up, a video game for Xbox One, where every workout is a game. The more fun you have, the more you’ll want to work out.. 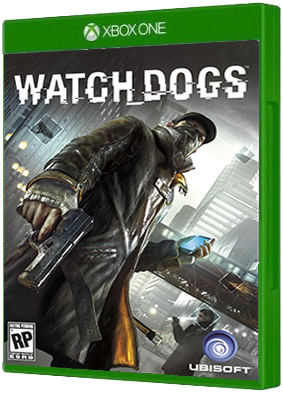 In Watch Dogs, players take control of Aiden Pearce, a vigilante hacker on a mission to bring justice to those who wronged him. Using his technological prowess, he'll take control of Chicago's networks, devices, and infrastructure to turn the city it.. 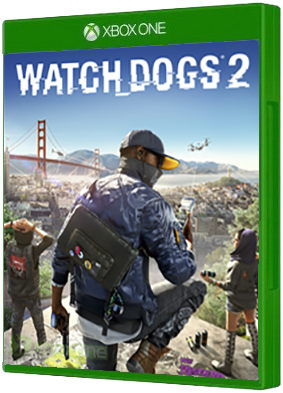 Play as Marcus Holloway, a brilliant young hacker living in the birthplace of the tech revolution, the San Francisco Bay Area. Team up with Dedsec, a notorious group of hackers, to execute the biggest hack in history; take down ctOS 2.0, an invasive .. Dive into the dark world of science, medicine, and misuse as biotech takes center stage in 3 new World Stories. Hack your way through several hours of additional mission content, and uncover San Francisco's biggest scientific scandals: Automata ..